With The likes of Pawas, Hamza and Kali G headlining this night, this strictly House music only party will celebrate the third anniversary of Sri Lankan Label Jambutek. 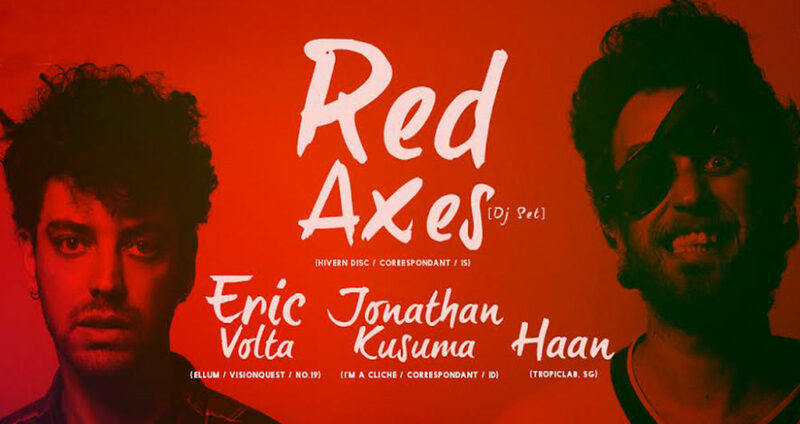 Other artists on the line up are Label owner Asvajit, Curio, Geve, Nigel, Alexxo, Dinelka & Sunara. 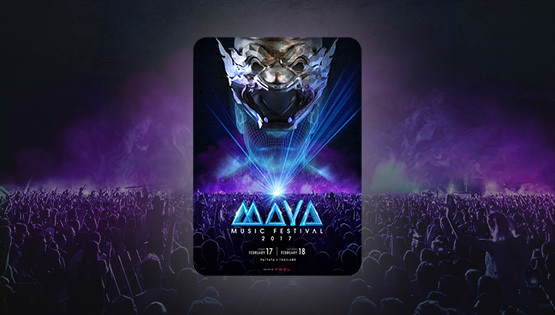 After the explosive debut of Maya Music Festival in Bangkok in 2015, the festival returned with the 2016 edition – this time taking place at the beach of Pattaya, Thailand on 20 February. Maya Music Festival 2016 is under the concept of Hanuman with a 26 meter high stage. 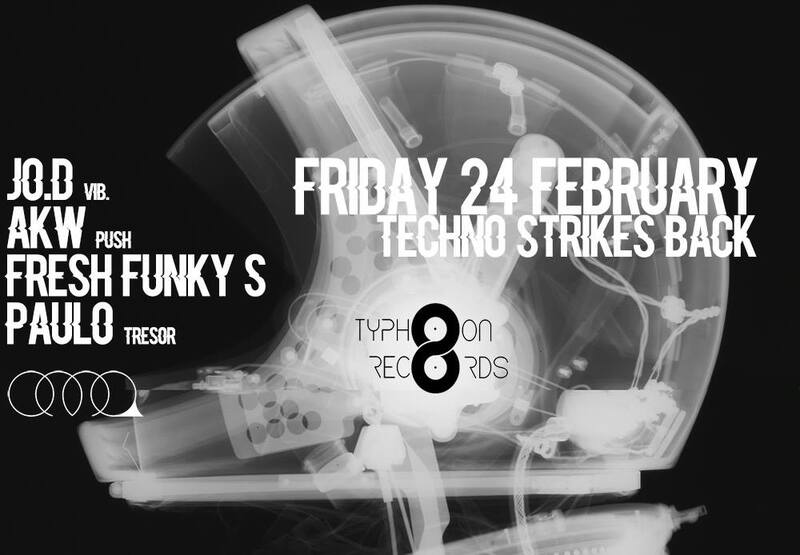 Techno will strike back on that night, take your best shoes and be ready to dance all night long !!!!!!!!!!!!!!!!! Detuned is an idea of that musical theory that inhibits creativity in dance music, imposing rules in artists’ minds where they need not exist. Journey the struggle to adopt the melodic restraint that techno requires, but is a flimsy notion to apply wholesale electronic experimentation. A dystopian epoch of old school to new school, freeform to eclectic, disco to acid. Line up – Slutski, Kubika, Uzair. The application deadline for the 2016 edition of the Red Bull Music Academy is just around the corner! To give you a taste of what the Academy feels like, we’re setting up an RBMA Special featuring Beirut’s own Academy alum Zeid Hamdan, electronica wizard Etyen, sound design champ Karim Khneisser, singer/songwriter Peter Chouchani, and audio-visual artist Jad Taleb in Beirut. Additionally, Audio Kultur’s Jackson Allers will warm up for the evening, and also Jade & Tala will be serving up a blissful DJ set to wrap up the night. 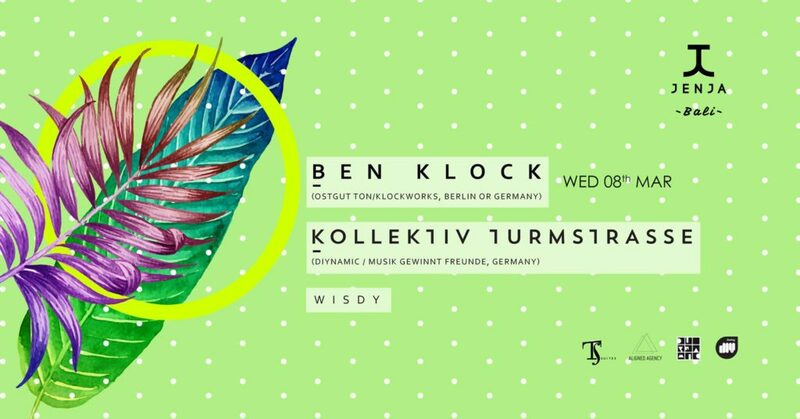 Ben Klock’s long-standing relationship with the notorious techno institution has formed the backdrop to his success, providing an invaluable platform that has allowed him to become one of the most in-demand DJ-producers of the current generation.